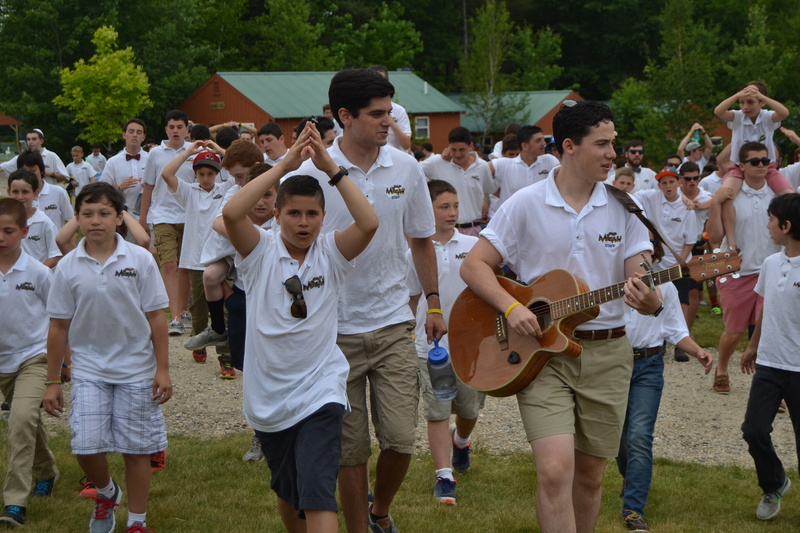 It’s hard to believe that our second Shabbat of camp has already arrived. We have had a very busy week here at Micah, with Trips Day, the start of intercamps, and play rehearsals already in full swing. On Wednesday, our Critter, Prowler, and Timber units all traveled to various movie theatres in the area and followed up with sweet treats at some local ice cream spots. The Summits were a bit more daring at “Get Air” – a local trampoline park. We closed out the evening with our first dance of the summer for Timbers and Summits, and a pool party for the Critters and Prowlers. At Camp Micah, there are many opportunities for our athletes to compete against other local summer camps. These intercamp competitions are held for all ages in a variety of sports. This week, our 10U girls played soccer against Fernwood Cove and our 13U boys travelled to Wigwam to play flag football. 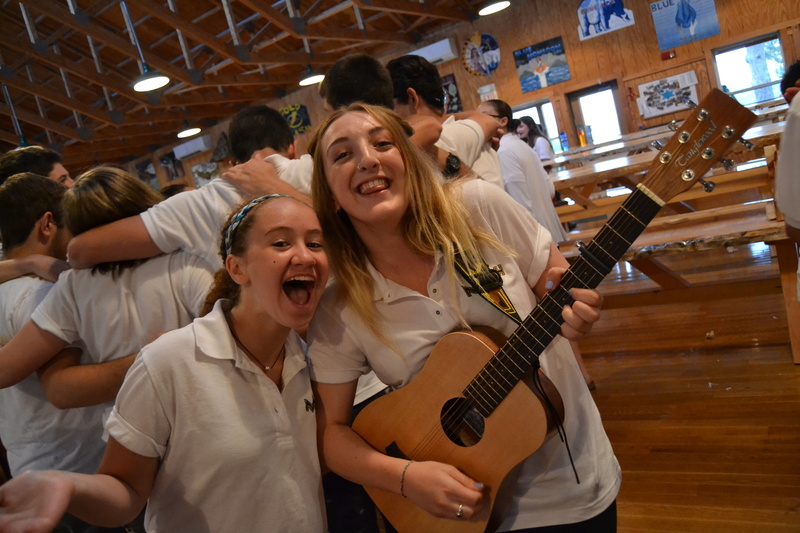 As always, our campers had a lot of fun – Go Micah! 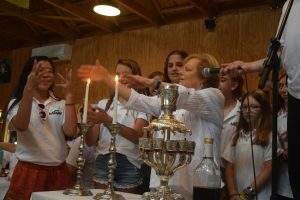 This week we welcomed Rabbi Lipof back to camp. We love to have her here to lead our Friday night services. Her signature stories are something we all look forward to hearing in the chapel. This week, our Shabbat theme is “courage.” The Rabbi’s story touched upon how even when we feel like we don’t quite fit in, we can be brave, put ourselves out there, and have the courage to make new friends. We all have a place at Camp Micah. As a reminder of this, each bunk was asked to decorate a blank puzzle all together. Each camper and counselor will get a piece to keep as a reminder that the puzzle could never be complete without each one of them.